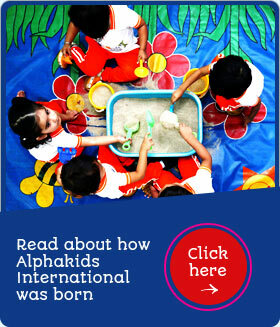 Alphakids International curriculum is prepared based on research and international best practices, mostly from the UK and Singapore. 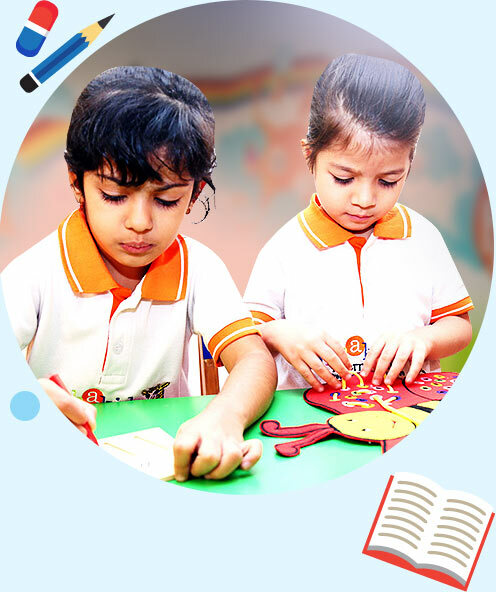 is a curiosity driven, integrated theme based pedagogy that improves thinking skills engaging the Mind (IQ), Heart (EQ) and Soul (SQ). 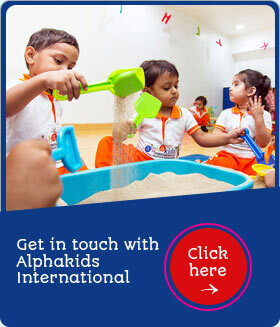 Alphakids International Preschool provides continuous and comprehensive support to franchisees, starting from setup, training, auditing and marketing support to day to day operations. ALC provides adequate support to its franchisees. training, audit, marketing and day-to-day operations. Bangalore (Kaggadaspura and Vidyaranyapura) and Pondicherry are now open!